The Cheshire Theatre School offers professional dance training in a nurturing environment. We provide dance classes for boys and girls from 2 years to adult. We offer lessons in R.A.D Ballet, I.S.T.D Tap, Modern and Jazz, Street/Hip Hop and Acro. Our classes run during the week at the evenings and all day Saturday. 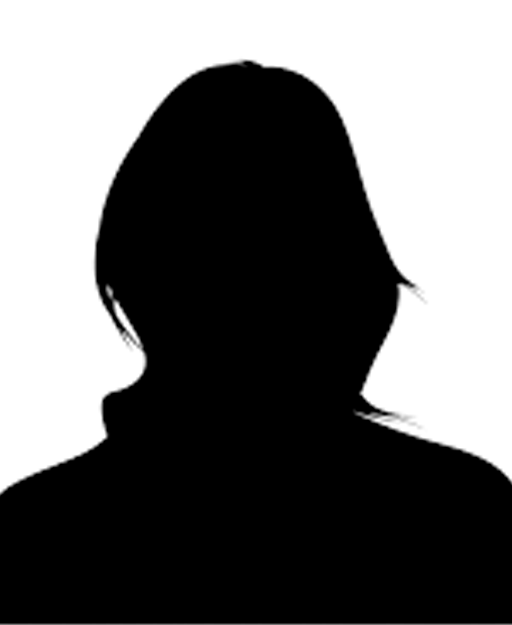 Our students work throughout the year on exams and show work with 100 % pass rate of Merit and Distinctions. We regularly perform in competitions and events in London, and have recently performed in Disneyland, Paris, New York with the ‘New York City Ballet’.Many of our students are regularly entered for National competitions with great success. We have an excellent progression rate with many ex students currently training at prestigious dance and drama schools in London and those that have graduated have appeared in Dirty dancing UK TOUR, Starlight Express Germany, So you think you can dance promo, Princess cruises and Disney Land, Paris. Above all we encourage all our students to achieve their ambition and potential. Our classes run during the week at the evenings and all day Saturday. Our students work throughout the year on exams and show work with 100 % pass rate of Merit and Distinctions. There is a great atmosphere and students are encouraged to build individual and team skills. 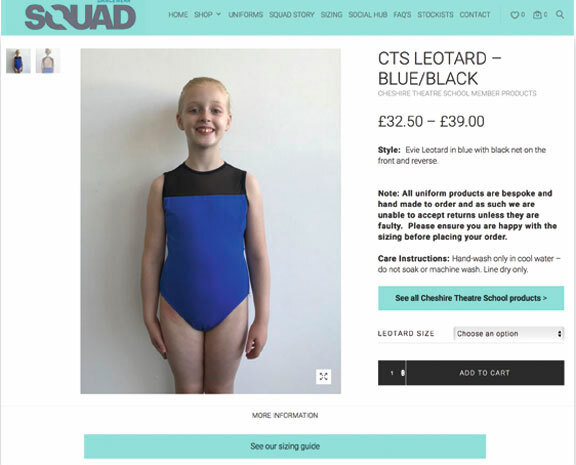 Squad Dancewear offer a comprehensive uniform service for dance schools.